E-Distribution’s engineering team is your go-to resource for engineering and design services. With years of experience and extensive knowledge material handling systems and distribution system design, our design engineers use the latest technology, including CAD – 3D modeling, to help you from the very early concept phase through facility layout, systems design and installation. 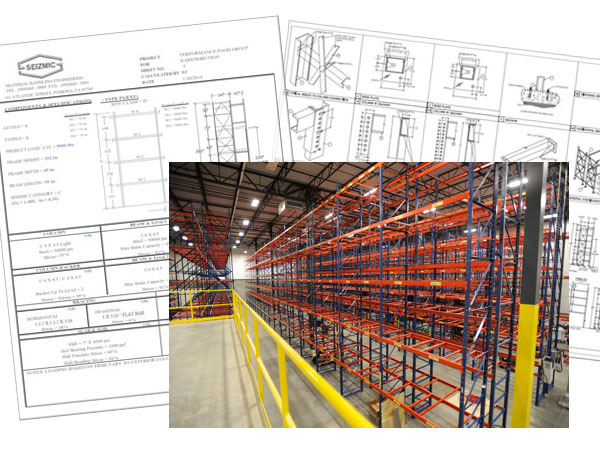 We can apply these resources to projects of all sizes whether you’re considering a new facility, expansion or warehouse improvement project. Pick up the phone and tell us about your storage or material handling challenge. Our experts will offer a free project or problem review, how-to guidelines and budget pricing to get your project underway.